I love summer! 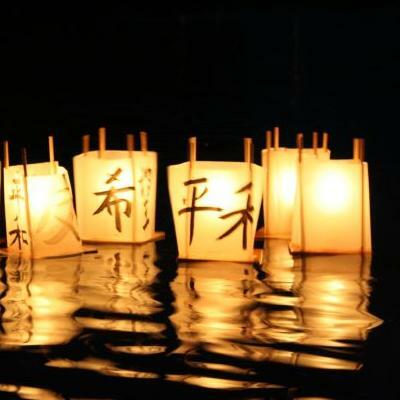 There are so many cultural events happening here in Utah… A fantastic example of this is the Japanese Obon festival. What is Japanese OBON you ask? It is the Japanese Buddhist custom of honoring the spirits of one’s ancestors. This tradition has been practiced in Japan for more than 500 years. games, entertainment and cultural displays. This is a one day event – so don’t miss it!